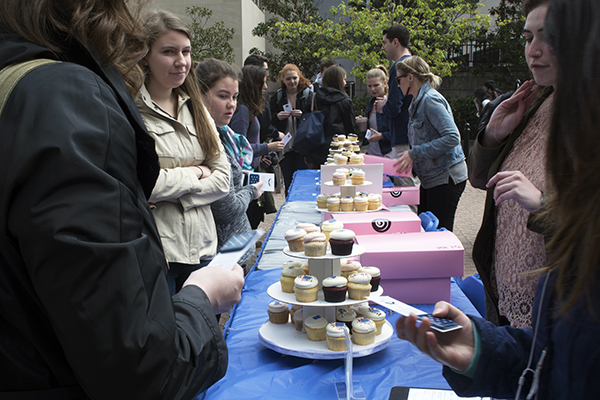 Stories from the April 14, 2016 issue of the GW Hatchet. 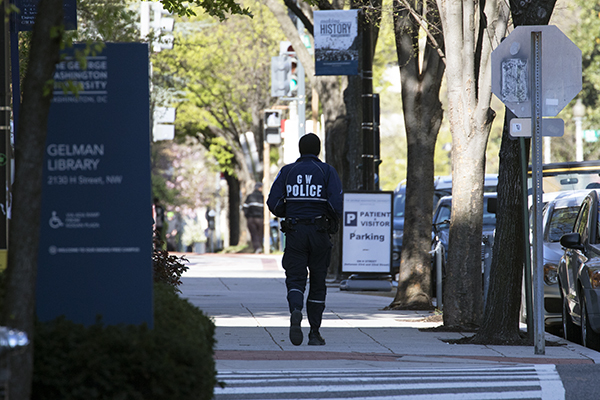 The University began listing when a student reported a crime on campus in the crime log this year. A gap year would have given me time to figure out my interests before coming to college, something that every high school senior should consider. Jennifer Wisdom, the associate vice president for research, announced last week that she will step down on April 15 after four years in the position. 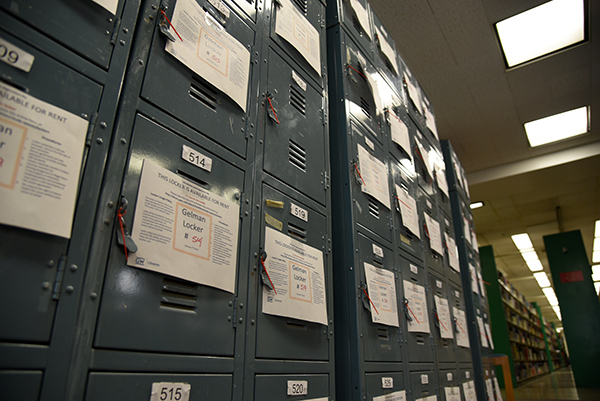 Lockers are now available for rent in Gelman on the 4th and 5th floors and in the graduate study room, according to the library website. The University shifted its focus to alumni fundraising efforts during its second annual Flag Day. 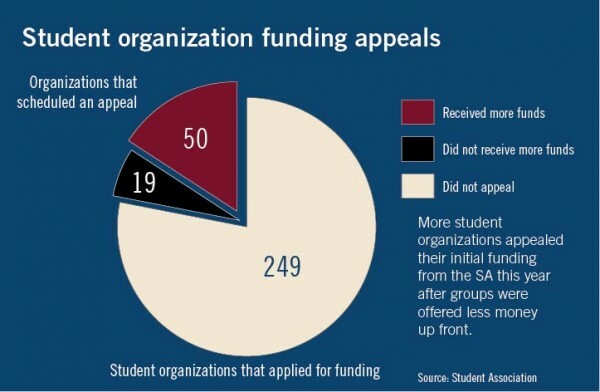 The Student Association appeals committee this year sharply increased the amount of additional funding it gave to student organizations. 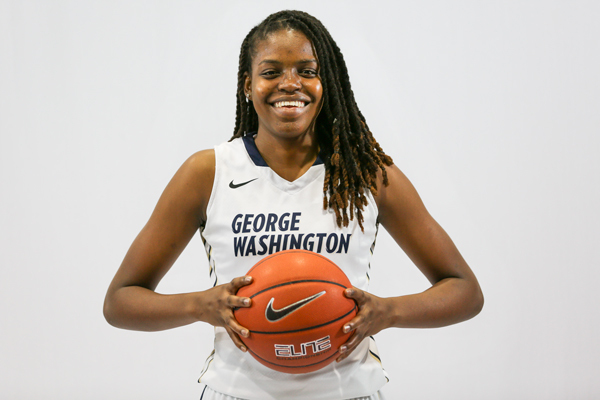 The WNBA hosts its annual prospect draft this Thursday and senior forward Jonquel Jones is projected to be a lock as a first round selection. 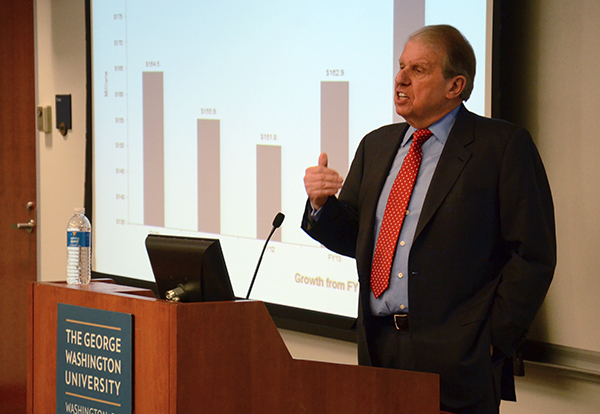 GW is investing in technical controls, outreach, and education to prevent hacks, the head of the division of IT said this week. 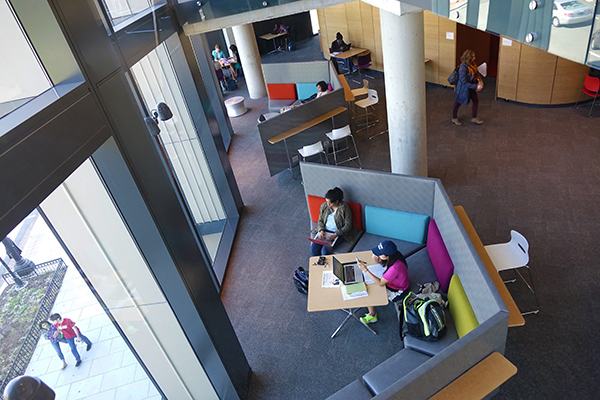 The public health school’s communications department created The Source, an online resource database, at the beginning of the spring semester. 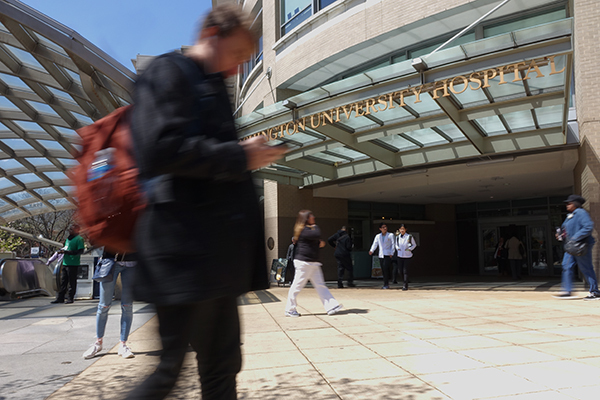 A group of former students launched a class action lawsuit against the University over one of GW’s online graduate programs last week.